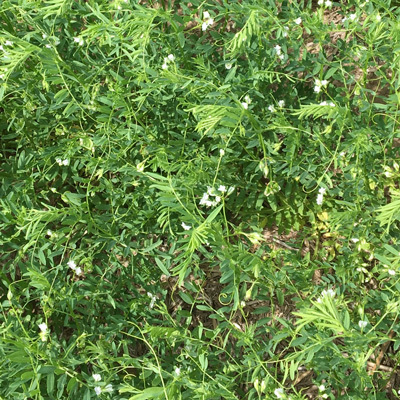 Winter lentils are more suited for fall seeding when either put in after a small grain crop or a fall mix with late fall/early winter grazing in mind because of their lack of growth when compared to spring lentils. 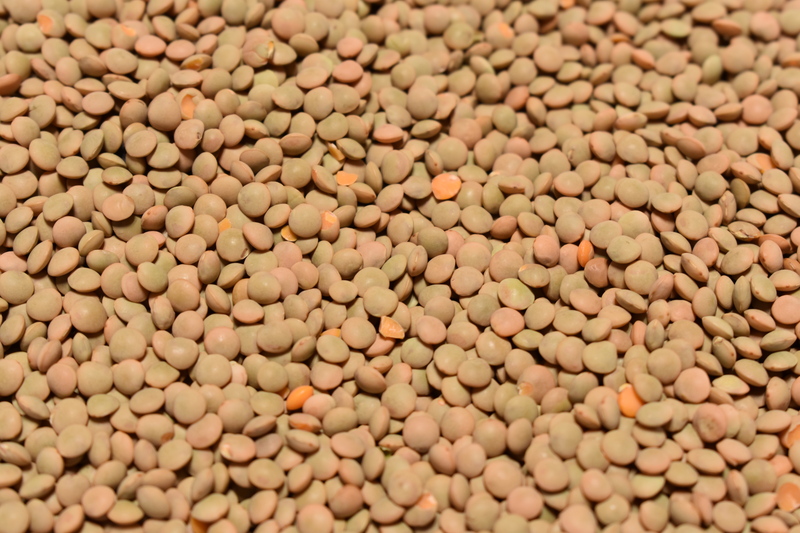 Winter lentils have shown themselves to be more winter hardy than some winter pea varieties, but more than likely will not overwinter. And because they’re a legume, they will fix nitrogen which will benefit the crop following.